We are hiring for many exciting events! We need reliable people to help us with Event Security. Please come with 2 types of ID: drivers license or valid passport + birth certificate or SSN card. 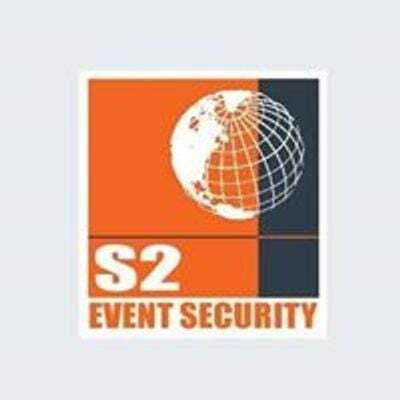 S2 Event Security is looking to hire 600+ event security positions. We have many exciting events like Game Day at U of A and Barber Motorsports.